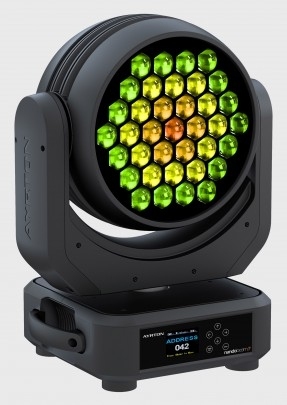 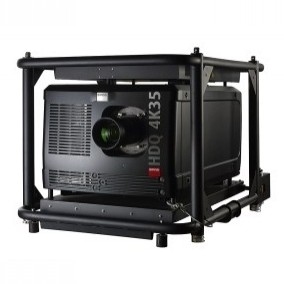 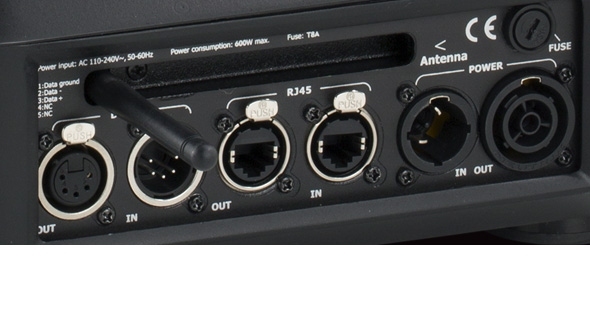 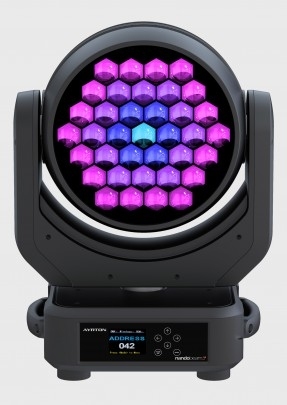 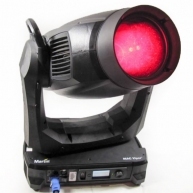 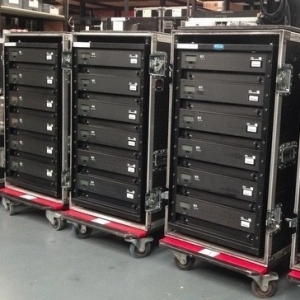 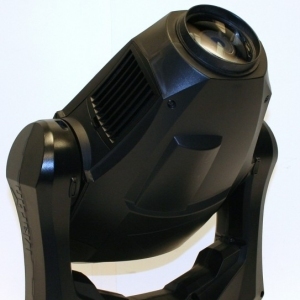 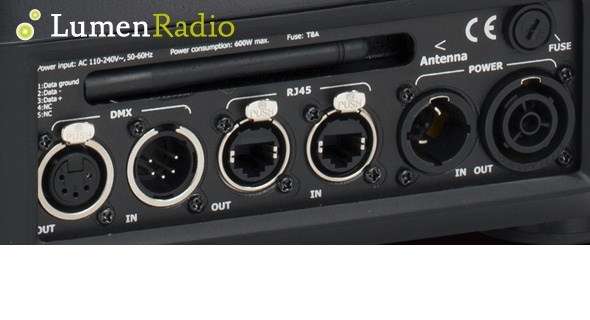 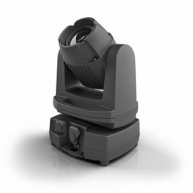 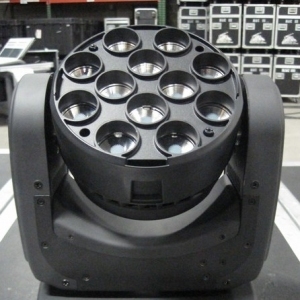 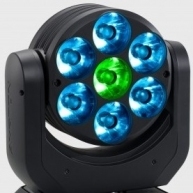 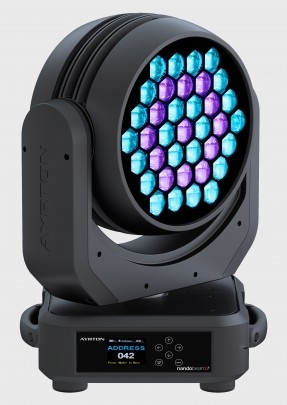 NANDOBEAM S6 is a powerful and ultra-fast moving-head in a compact housing. 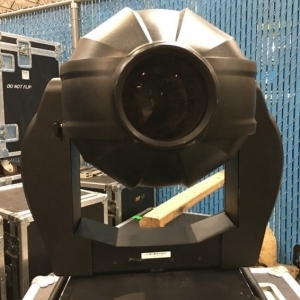 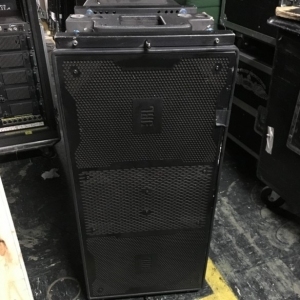 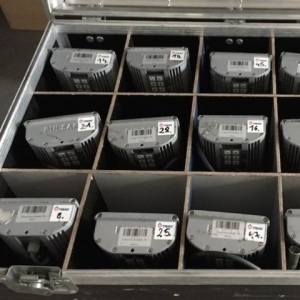 Its advanced and very efficient proprietary optical system coupled with powerful 15 Watt RGBW LED provide 8 narrow beam as well as 40 wide coverage. 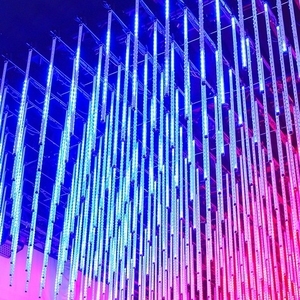 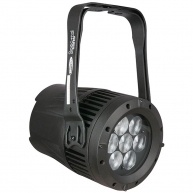 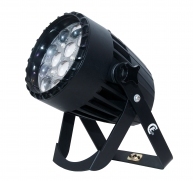 The quality of the color-mixing makes the NANDOBEAM S6 suitable for the most demanding environments. 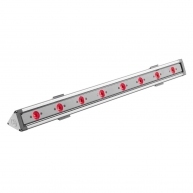 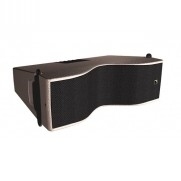 The 37 15-Watt LED are cooled by a heatpipe equipped with heat-transfer fluids and heatexchange material. 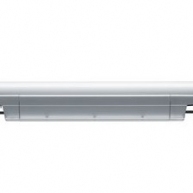 This advanced cooling technology allows an extended LED lifetime, quiet operations and a maximum lighting sources efficiency.